AlfaFluo cartridges are manufactured using a highly hydrophobic ePTFE membrane. The enhanced ePTFE membrane offers exceptionally high gas flow rates at low pressure differentials. 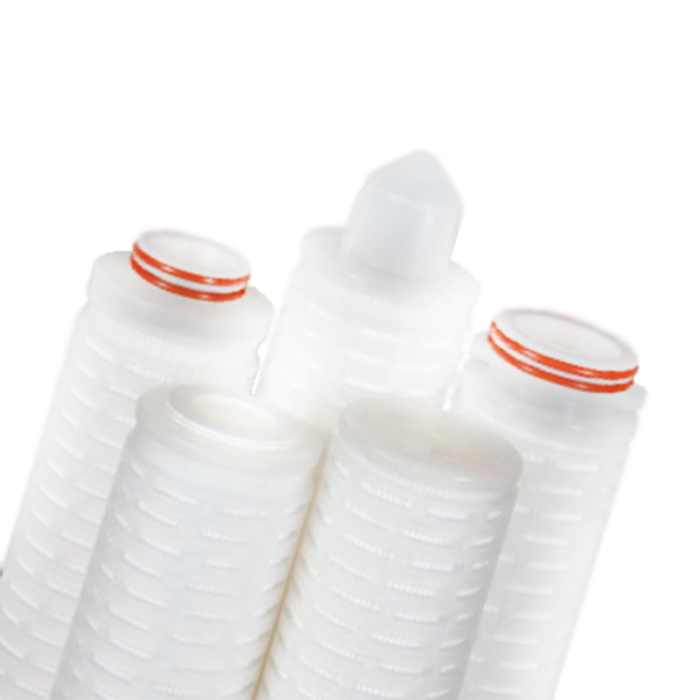 AlfaFluo cartridges are recommended for sterile gas filtration and venting applications. 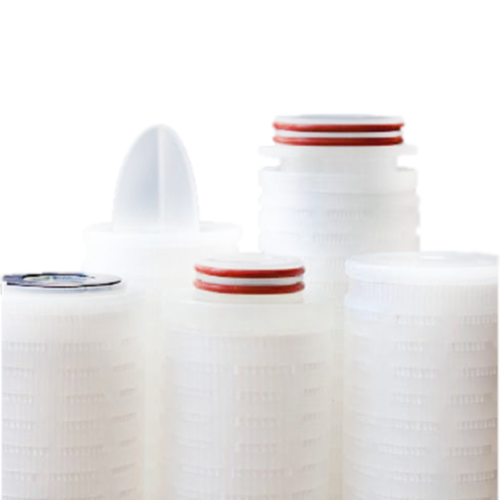 The hydrophobic characteristics of the ePTFE membrane makes the AlfaFluo filter cartridge particularly suitable for wet gas sterilising applications, such as fermenter air feed. 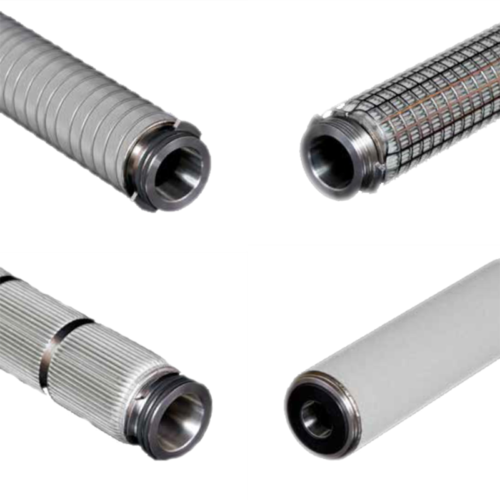 For solvent and aggressive chemical filtration applications, AlfaFluo cartridges offer a wide range of chemical compatibility with high thermal stability. Suitable for the most demanding microfiltration applications, the cartridges can be used for the filtration of aggressive chemical solutions including acids, alkalis, solvents and etchants.